Homeowners in one of the most contemporary utopias have little to celebrate these days. 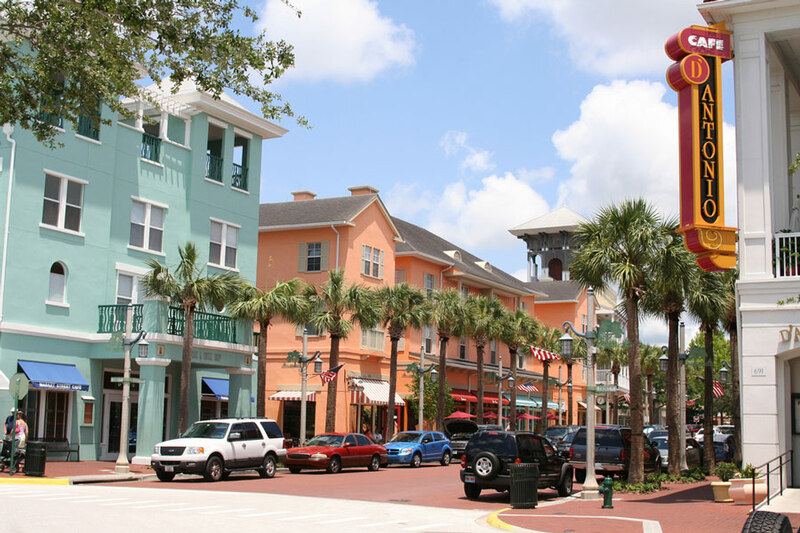 Although the Walt Disney Company hired a cadre of leading architects to design Celebration, Florida, the shoddy construction of homes in the theme town is driving residents to grief and financial trouble. The pastoral New Urbanist settlement populated with buildings by Michael Graves, Robert A.M. Stern, Charles Moore, Robert Venturi, and Denise Scott Brown opened in 1996, but Disney sold the town to New York–based private equity firm Lexin Capital 12 years ago. The 10,000-person town that was supposed to be a halcyon replica of Main Street, U.S.A. now looks like a shantytown, some residents say. Some roofs of Celebration’s 105 condos and 4,000 single-family homes are shrouded in tarps to forestall leaks, while balconies, separated from buildings and supported by temporary beams, are completely unusable. Mold creeps up the insides of nylon-lined walls, a disastrous, moisture-trapping material choice for the Florida climate. Conditions are so bad that the condo owners’ association filed a civil suit this spring against the property owners that asks for $15 to $20 million in repairs. Residents say that despite the allure of Celebration’s compact layout and the imprimatur of famous architects, the buildings’ lack of structural integrity makes it difficult to sell homes. Negrin estimates that repairs could cost close to $5 million, a figure that includes $1 million already spent on repairs. Although Disney no longer maintains the town, the company still exercises control over the styles of architectural elements and facade treatments, and residents are calling for the company to intervene.